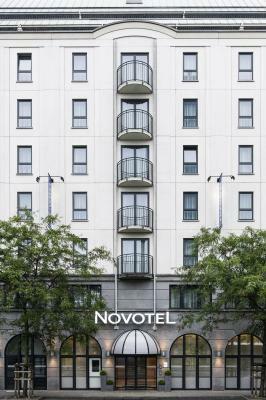 Lock in a great price for Novotel Brussels Centre Midi - rated 8.1 by recent guests. Location across from the midi train station as just what we needed . Front desk staff was friendly and helpful. I only stayed for 1 night but the hotel is directly across the street from the station and the room was absolutely fantastic. I didn't want to leave. It’s a perfect place to rest after a long day from touring, to refresh and have a good sleep. Helpful staff, and larger than average rooms with windows that opened, are both positives. The hotel couldn't really be closer to Brussels MIDI (as long as you come out of the right exit). Tout dans mons séjour a été merveilleux. 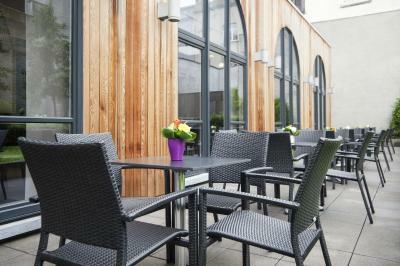 The room was very comfortable and the staff were warm, friendly and very helpful. 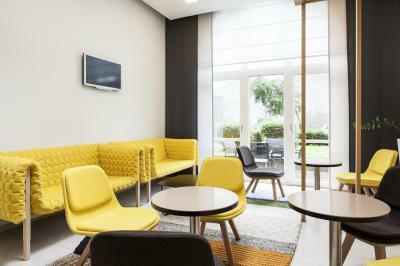 One of our top picks in Brussels.Located next to Brussels-South Train Station with Eurostar and Thalys terminals, Novotel Brussels Centre Midi features soundproof rooms, a bar, a 24-hour front desk and a breakfast area overlooking the garden. Free WiFi is available throughout. The rooms offer modern décor and flat-screen satellite TV. 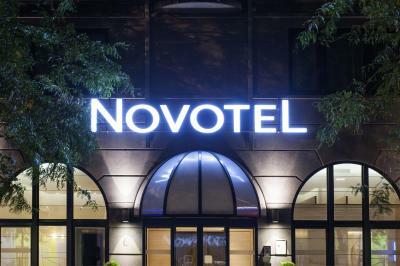 Each of the air-conditioned rooms at Novotel Brussels Centre Midi feature a work desk and a minibar. The rooms benefit from oriental-inspired décor with shades of bamboo and black. Guests can have a snack or a refreshing drink at the hotel's bar, which is open daily. 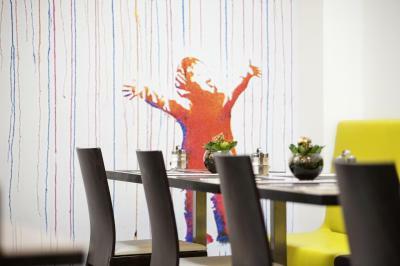 Novotel Brussels Centre Midi is a 15-minute walk from the Manneken Pis Statue. Grand Place is 20 minutes’ walk away. 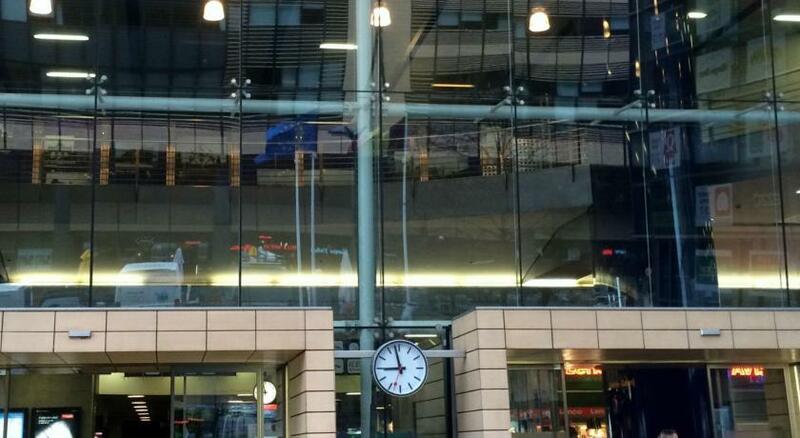 The Avenue Louise shopping district is only 3 metro stops from Zuidstation Metro which is 200 yards from the hotel. Sint-Gillis / Saint-Gilles is a great choice for travellers interested in walking, museums and food. 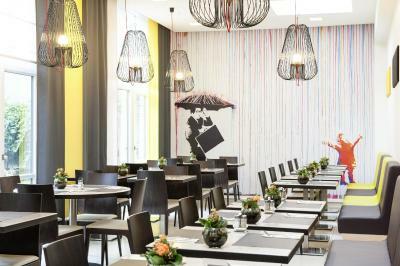 Novotel Brussels Centre Midi has been welcoming Booking.com guests since 24 Feb 2011. 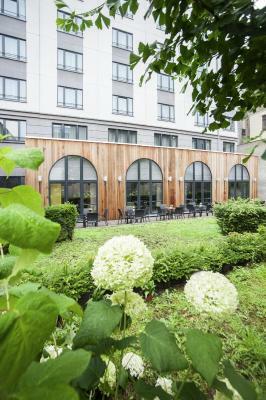 When would you like to stay at Novotel Brussels Centre Midi? 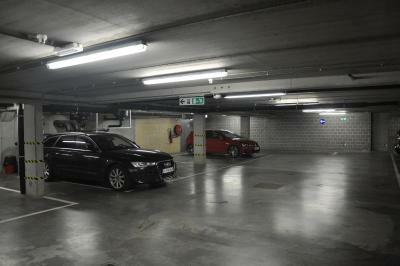 Private parking is possible on site (reservation is not possible) and costs EUR 30 per day. This twin room features a seating area, electric kettle and tea/coffee maker. 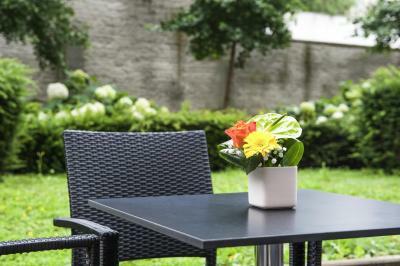 The perfect location for both leisure as business travelers, combining all chain advantages with local flavors... Efficient service and the smiles come for free… Whatever your reason is for staying with us, you are always welcome. 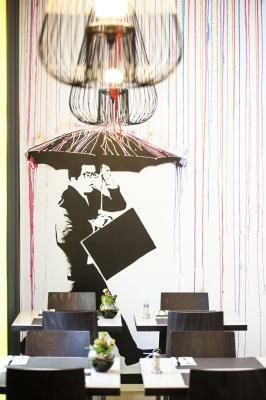 House rules Novotel Brussels Centre Midi takes special requests - add in the next step! Novotel Brussels Centre Midi accepts these cards and reserves the right to temporarily hold an amount prior to arrival. Please note that guests are required to show the credit card the booking was made with, or an authorization form signed by the credit card holder if he/she is not travelling along. Otherwise the payment will not be accepted. Please note that a guarantee deposit may be asked upon check in. The property is across the street from the train station but we did not hear trains while we slept. It’s a 15 minute walk into the city center. It was very secure as we needed our card to get in and out of the building. The room was very clean and larger than the rooms we stayed in London and Paris. The only minor thing missing were USB ports in the room. The staff were all very friendly. The room had a great view and the bed was very comfortable. Can’t beat the location if traveling in or out of Gare Midi. Location is a bid dodgy. Convenient since it's close to Midi, but looks kind of dangerous and window was towards the train tracks.